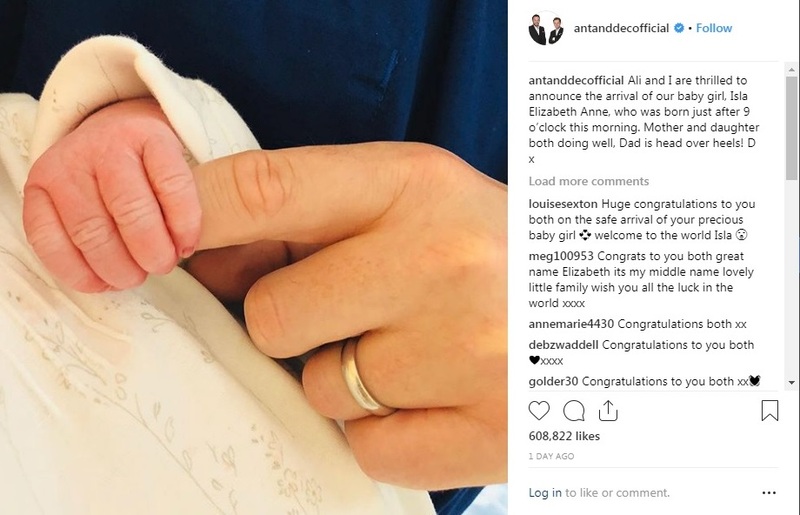 We’re over the moon for Declan Donnelly and his wife Ali Astall as the two welcome their first baby into the world! 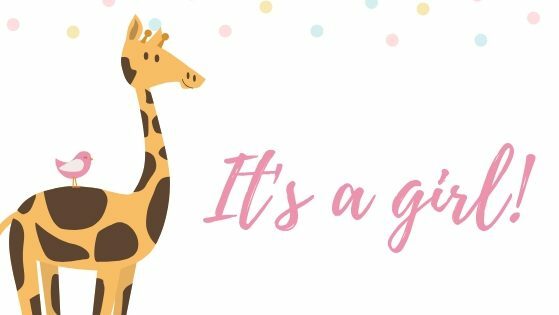 If you missed the news over the weekend and that completely adorable Instagram snap posted by the Britain’s Got Talent host, the new proud parents have decided to name their first daughter Isla Elizabeth Anne – how lovely. Her birth comes just a few weeks before Dec heads to Australia to film the new series of I’m a Celebrity Get Me out of Here!, where he will be hosting with Holly Willoughby instead of his regular partner Ant McPartlin. Image taken from antanddecs Twitter page.